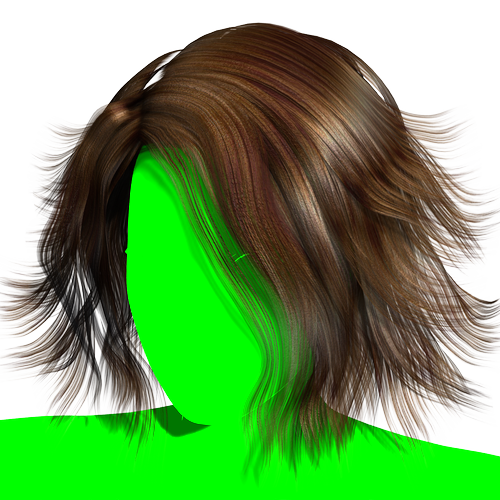 This step-by-step tutorial describes a manual two-pass render method that might save rendering time when doing scenes with transmapped hair and raytraced shadows (especially on area lights). A ShaderMixer network is provided to create a shader that is useful for compositing the results of the passes into one. It is not a perfect solution, neither is it a universal one, but may prove useful in many situations.